There’s a new wave of fashion on the field this year. 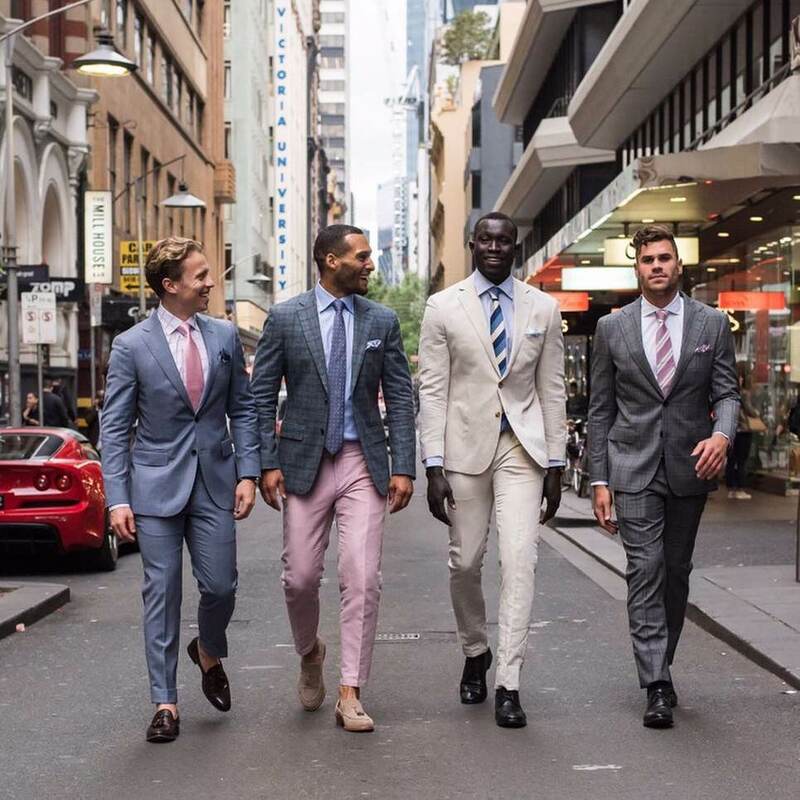 Tailored, polished and dapper – the Spring Racing Carnival is just as much a fashion show for the boys as it is for the girls. Gone are the days when a suit was a suit and a tuxedo was a tuxedo. There’s a new wave of fashion on the field and this year and it’s so much more than surface level. A rise in metro sexuality and masculinity has placed more emphasis on the structural build of the suit, including the textures, materials and quality of the garment. 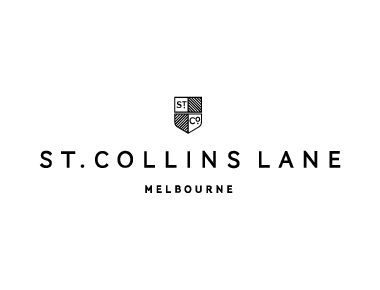 This carnival, we take on three of the biggest changes to the menswear spring racing agenda. Let’s face it since the chino made its big splash in recent years – men have taken a strong stance on the crop. While some have withstood the ankle bearing, many have embraced this design statement. Stemming from Italy, the tradition has long been a European tradition. That draws just as much emphasis to the trouser as it does to the shoe. By taking it up a few inches, the cropped suit pant has become just one of many menswear items that have shrunk over time including the bomber, the leather jacket and the muscle shirt. Our tip? Match your suit colour and shoe to create a summer pairing. This is a look that you can take trackside but might not translate in a corporate office. For those who don’t question the power of a good sock, one of the oldest and best tricks in the book is to match the colour of your socks to the colour of your trousers. This will create an illusion of a longer leg, making you look taller. 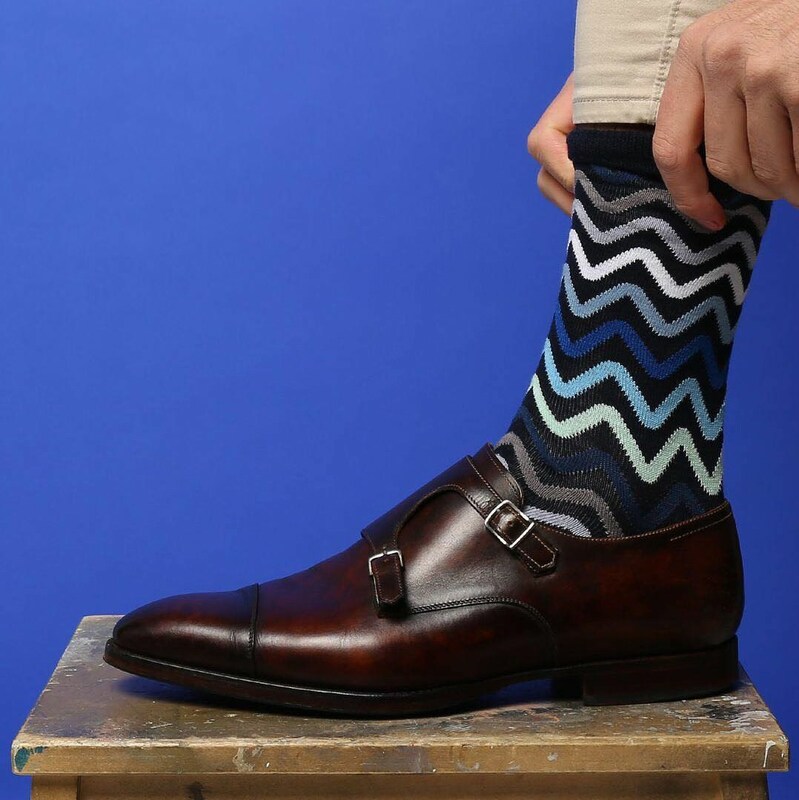 Alternatively, if you’ve got a superb pair of socks and want to turn some heads – don’t be afraid to play with a pattern. And for those of you who are game – a recent change in tradition has seen the absence of socks. Get the tick of approval with a cropped suit. Pair your look with a lightweight summer trousers and loafers, or up the detail with a tan brogue. Don’t get us wrong, we love a sleek black suit as much as the next James Bond. But the tides have turned, and colour has made a triumphant splash this carnival. 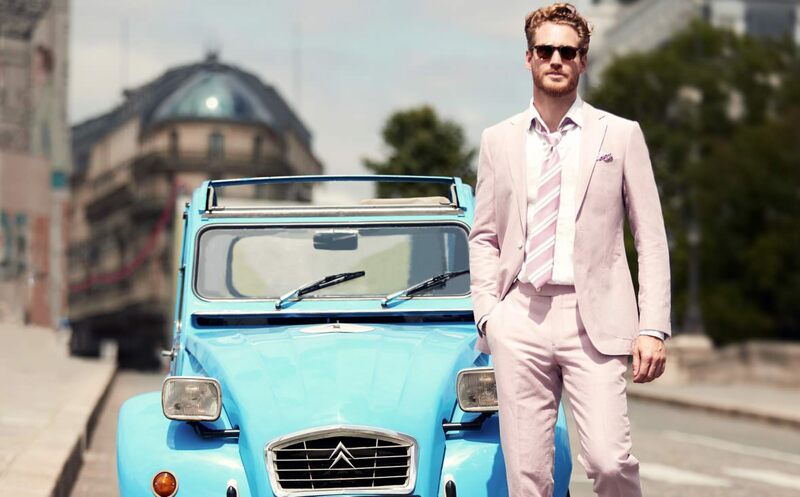 A splash of pink on a bowtie has long been a favourite accent when matched with a leather tan shoe or belt. For those who like to take it up a notch, go all out and sport this Spring-friendly shade on a shirt or suit. Our tip? 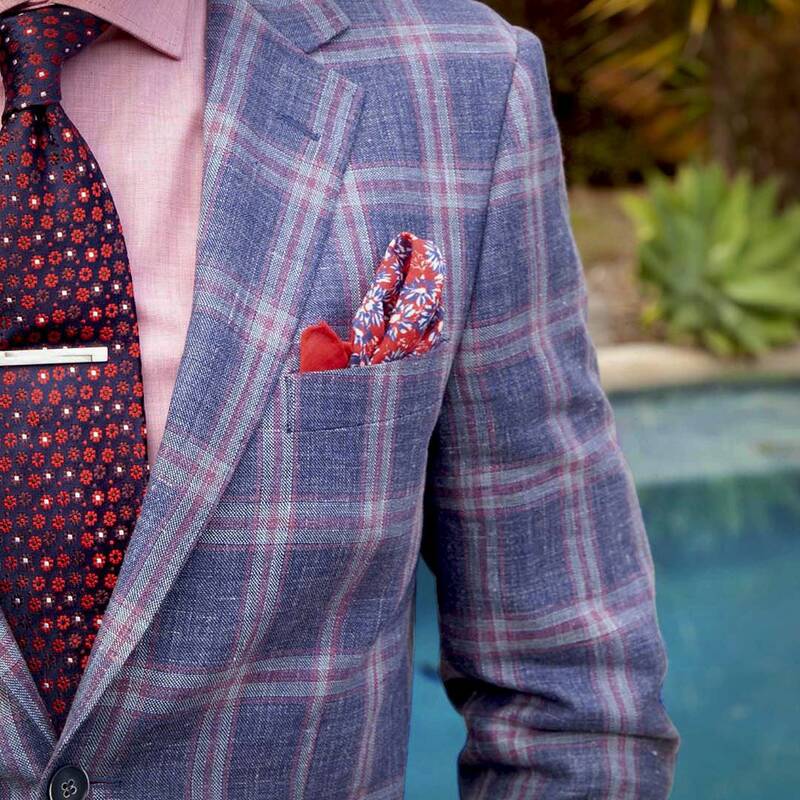 Don’t be afraid to play with patterns in order to marry the colours together!